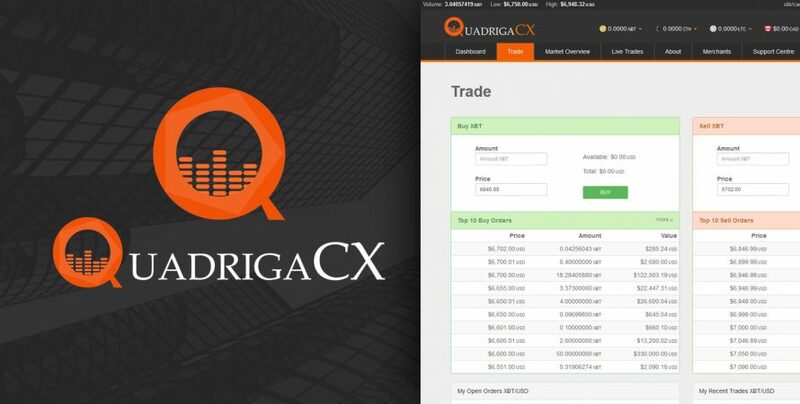 Quadriga CX is Canada’s famous Digital- Asset exchange platform. It has a 200 million dollars problem with no exact answer. The solution is regarding the latest warning in the unregulated world of the crypto world. The online startup cannot recover about C190 million dollars in crypto coins like Litecoin, Ethereum, Bitcoin and other crypto tokens which are held for the customers. The wallet is an application which can store the keys for sending and receiving cryptocurrencies, which access to Quadriga CX. Wallet appears to have been lost with the passing of CEO Gerald Cotten. He was the CEO of Quadriga CX, was 30 and died of Crohn’s disease. He was always aware of security regarding the email addresses; messaging system and laptop which he used to run the five-year business were encrypted. He took the sole responsibility for holding the funds and coins and the banking and accounting side of the business. And he controlled the business in avoiding hacks and moved the majority of the crypto coins into cold storage. His security measures and controls are understandable. Digital exchanges suffered at least five attacks majorly in last year. Japan is the home to some of the world’s most active digital asset exchanges. It has hosted two of the biggest known crypto hacks that is the Mt. Gox debacle which is on 2014 and the theft of 500 million dollars in digital tokens from the CoinCheck Inc which happened last January. The issue is Robertson, an affidavit from his widow said that she cannot find his passwords or any records of business for the company. Experts brought in to try to hack into the Cotten’s other computers and phones met with limited success. Their attempts to circumvent an encrypted USB key which has been foiled. She also said that after Gerry’s death, the company’s inventory of cryptocurrency has become inaccessible. And some of the passwords and records lost. The company has been unable to communicate the banking drafts which are provided by the different payment processors. 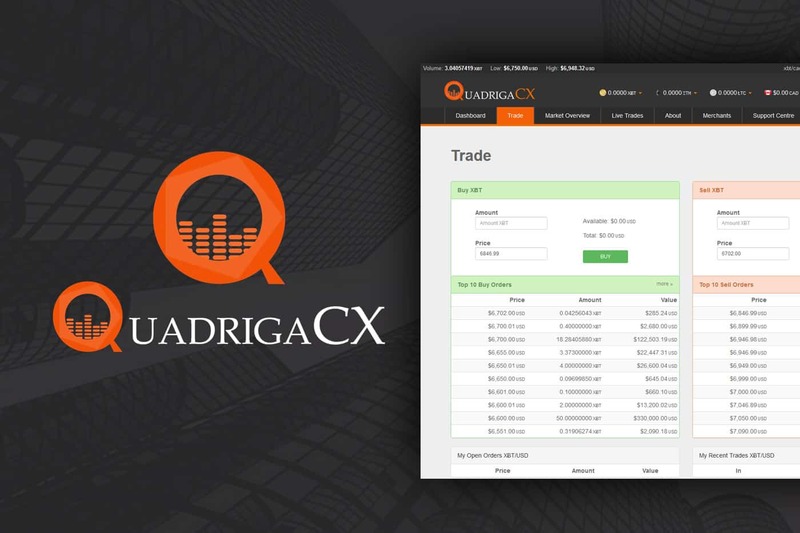 Quadriga CX’s directors noted on the firm’s website which it was asking the Nova Scotia court for the protection to the creditors while they address the financial problems which affect the ability to serve their customers.